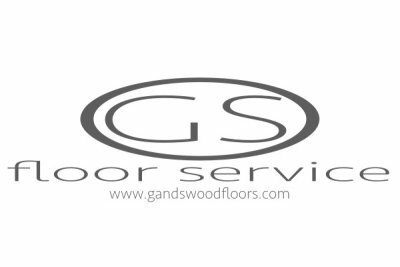 Refinishing hardwood floors cleaning: We have all read the labels on the side of our wood floor finish and have seen the phrase "Surface needs to be clean and dust free before applying...". And simply just avoid it. Yes, I, myself have done this. So many pros and diy-ers overlook the importance of a clean and dust free hardwood surface, before applying their wood floor finish. What happens afterwards? The unsightly result of a rough, textured look and feel of trapped dust and particles under our wood floor finish. The pain in your knees and shoulders just amplified. While your head boils with anger. And the thought of quitting seems a good idea at this point, compared to the extra work of trying to sand this imperfection down. Then you, think back how and where it went wrong. And realized, "Oh yeah" it was the sloppy cleaning. Yes, the sloppy cleaning. If, you want to avoid being in this position. 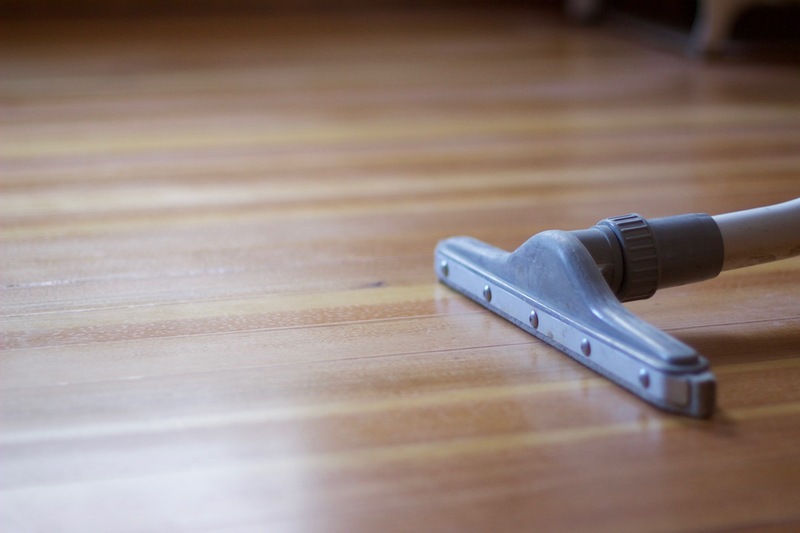 Continue reading on and learn how to properly clean and have a dust free surface before, applying your wood floor finish in three easy steps. What is a Tampico brush? Using a Tampico brush will help loosen and bring to surface any dust and particles embedded in gaps, crevices or textured surfaces. This tool is perfect for oak and reclaimed hardwood floors. Making your vacuum process more effective. You can manually brush the floor with a deck brush or use a buffer driver attachment. The brush does not scratch or damage your surface. Deck brushes can be purchased at your local home centers. A Malish tampico Driver disc for buffers can be purchased online. You will need to purchase the hubs for the disc seperately. Malish is the company that makes the popular Daimabrush tool. Now, you just can't pick up any vacuum and just start cleaning. Make sure you have the correct attachments for your vacuum, it has the right ratings and you are using the proper cleaning technique. Vacuum CFM rating: Your vacuum should have a CFM rating of 90 or better to effectively remove dust from your hardwood floors. Anything less, will require a lot of passes to successfully remove the dust. Attachments: You should have a crevice tool and a wand with felt tips or a hard surface brush. Vacuuming Pattern: Use a repeated egg shape loop for your cleaning pattern with the vacuum wand. Push forward towards your right, looping back towards your left in a 4-5 feet stroke. Overlap your loops and make to cleaning passes per section. Tacking, the final step before you apply your wood floor finish. Even if, you have vacuumed the floor with a vacuum with a 150 CFM rating. You will have very fine dust leftover. The only way to remove these tiny, fine particles is to tack it off with a microfiber mop. Dry tack: Dry tack your hardwood floors with a clean dry microfiber mop. Starting from the furthest point, drag your mop from wall to wall with a continuous drag. Periodically check the mop, if it is full of dust. Use a vacuum to clean and remove the dust from the mop. Repeat the process as needed. Wet tack: Wet tack your wood floors with a microfiber mop, using the same technique as mentioned above. Use water for a water soluble finish and use mineral spirit for solvent based finishes. 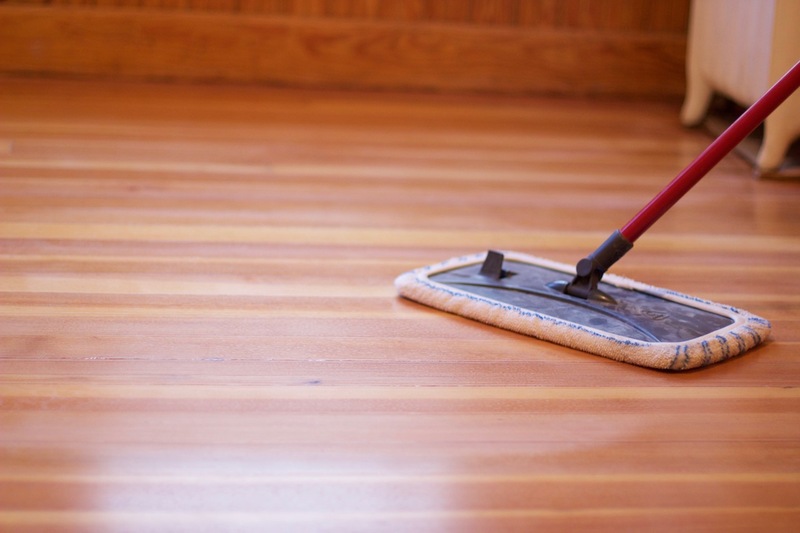 Repeat as needed and allow to completely dry before applying your wood floor finish. 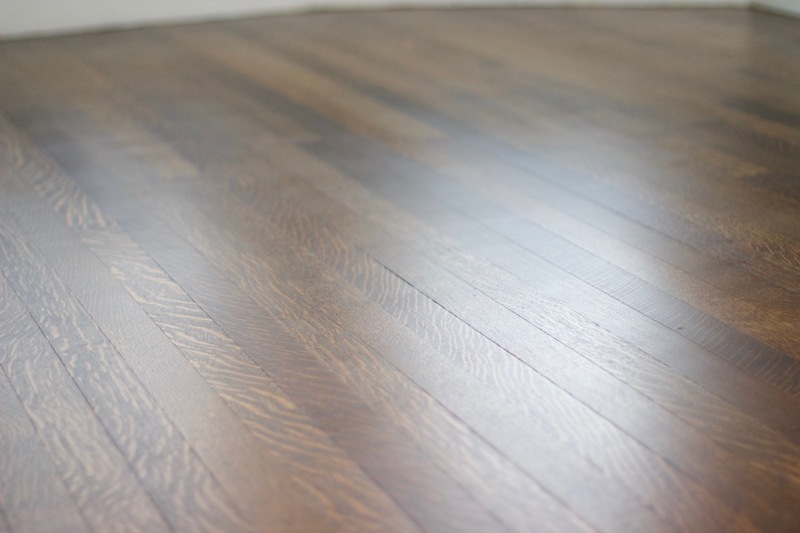 Refinishing hardwood floors cleaning: Having the proper knowledge to clean and remove dust successfully. Will help you achieve a smooth wood floor finish and a happy ending to your wood floor refinishing project.